HARTIP 2000D/DL is an innovative portable Leeb hardness tester with our new patent technology. 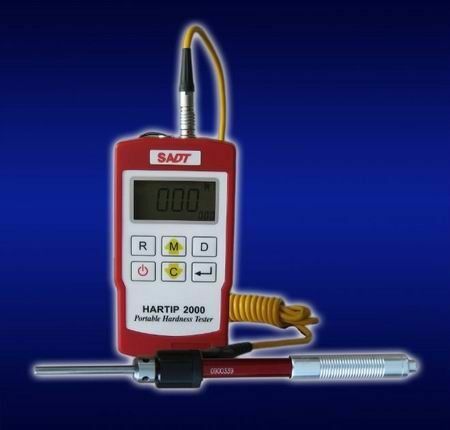 Which make HARTIP 2000 a universal impact direction hardness tester. It is no need to set up impact direction when taking measurement by any angle. Therefore, HARTIP 2000D/DL offers a linear accuracy comparing to the angle compensating method. 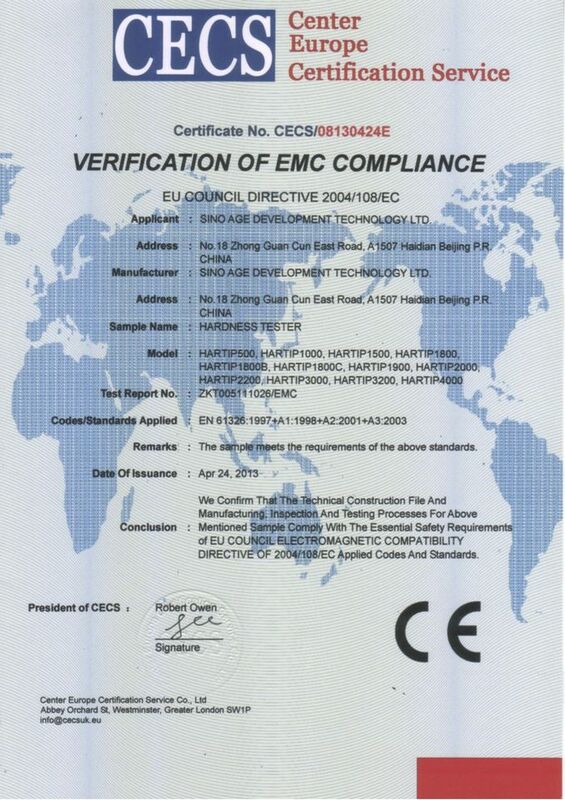 HARTIP 2000D/DL is also a cost saving hardenss tester and has many other features.